Girls love guys who can afford NYC parking. Oh crap. not again. 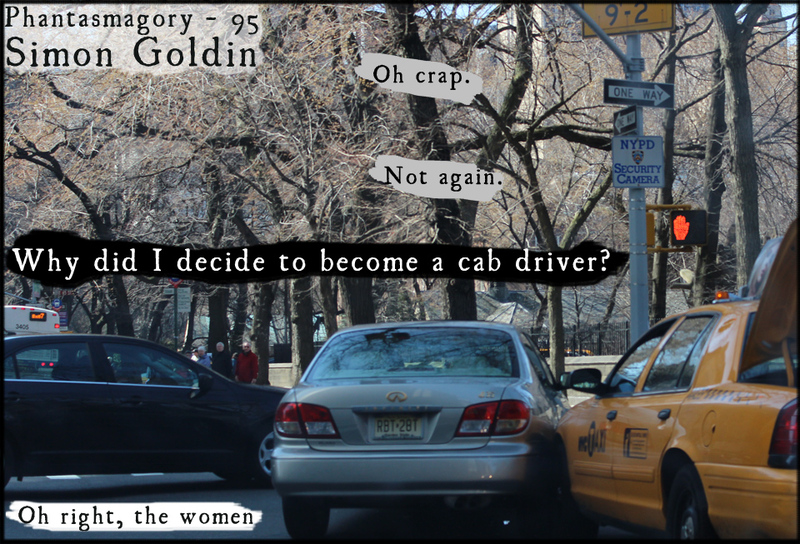 Why did I decide to be a cab driver? Photo: Cab car crash in NYC. Photo credits: Simon Goldin. Duh.